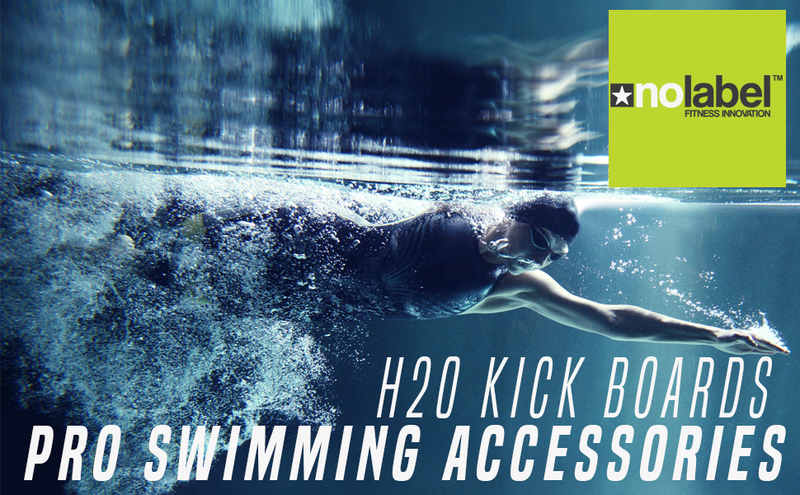 H20 50N Kickboard - Professional kick float for improving your kick technique. The search for the perfect swimming training float is now over. It's taken us a while to get this kick float to market as we wanted it to be the best swimming float available. This triple layer kick float offers 50 newtons of flotation and has had grips cut out so you are able to position your grip in different holds. The Newton Pro kick float swimming aid offers 17 Newtons of floatation which will further your swimming success. Jump In The Water & Get Ready For The No Label Experience Of Giant Kick Sets! We have been leading on design and performance of our swim training products for your improved performance. The shaping and buoyancy is now set and ready to take your swimming to the next level. Our classic no label H20 kick float has now been improved further through shaping & buoyancy and the team now know we've got it right. Our team H20 swim float ticks all the right boxes for aspiring swimmers & triathletes. If you're training for an open water swim, triathlon event or simply just want to improve your technique in the pool this is the perfect swim training accessory. Cutting-edge hydrodynamic design with massive newtons of buoyancy. Use for massive kick sets to improve your swimming efficiency and technique.